The $80 bln miner wants to list its 59 pct stake in Iron Ore Company of Canada, Reuters says. The timing suggests an eye on amenable markets for the operation’s premium product, as China goes green. Success will benefit Rio’s cash pile, but only makes the growth debate louder. 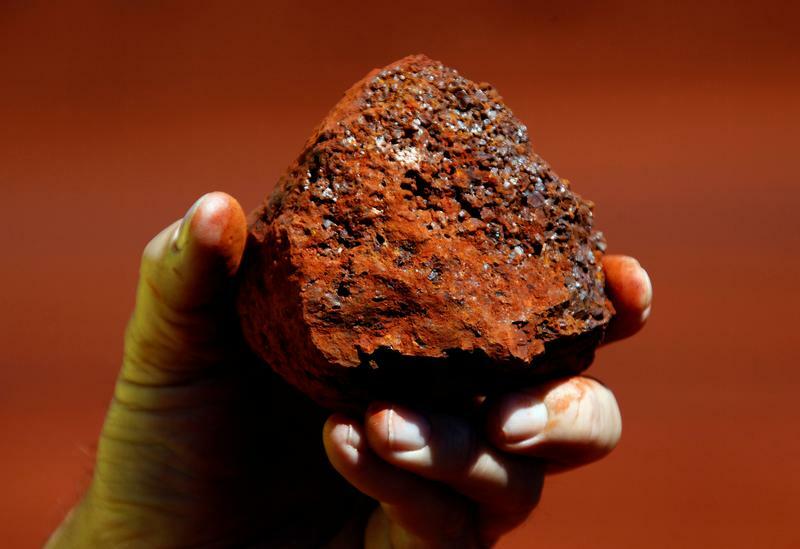 A miner holds a lump of iron ore at a mine located in the Pilbara region of Western Australia, December 2, 2013. Rio Tinto, the global miner, is considering a listing of its Iron Ore Company of Canada (IOC), Reuters reported on Aug. 9, citing banking and industry sources. Sky News reported on Aug. 15 that Rio Tinto had hired Credit Suisse to lead the process, which it said may result in an initial public offering or a sale. IOC is 59 percent owned by Rio Tinto, with 26 percent held by Japan’s Mitsubishi Corporation and 15 percent by Labrador Iron Ore Royalty Corporation. It had revenues of $1.87 billion and a profit after tax of $377 million in 2017, of which $221 million was attributable to Rio Tinto. Rio Tinto tried to sell its stake in IOC in 2013, but later scrapped the plan after suitors including private equity investors Apollo, Blackstone Group and Glencore did not propose offers in line with its target price tag, reported then as $3.5 billion to $4 billion.